The creators went pretty far out on this one. Successfully! For other ornate things, click here. This entry was posted on 11/11/2015 at 06:12 and is filed under Photos. You can follow any responses to this entry through the RSS 2.0 feed. You can leave a response, or trackback from your own site. Too Beautiful ! great shot! that’s a great shot, dude….you running out of turtles? Thanks. Once a year I get lucky. – All the turtles are either at the bottom of the pond or in soup. I need to make a trip down to the zoo. Turtles year-round there. This is a gorgeous pic! Thanks. I was being chased by a muskrat at the time, so I only had one chance to do it right. I’ll let the butterfly know the next time I see him/her. 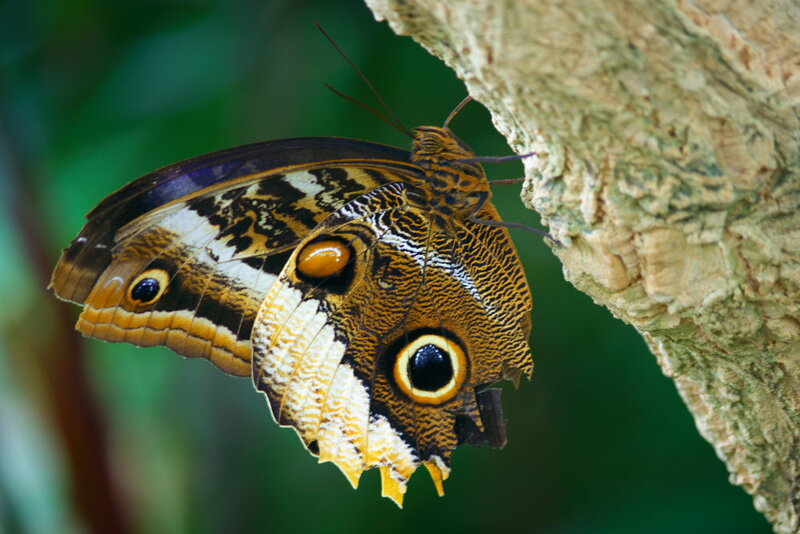 If you’ve never visited a butterfly house – do so when you get the chance. It’s a wild place to be in.